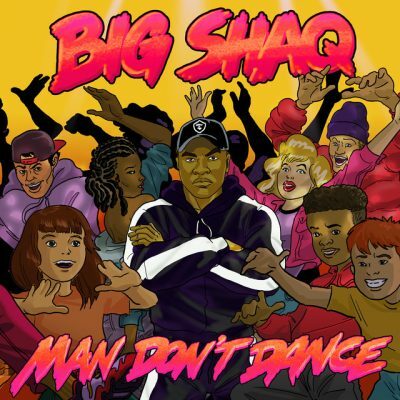 Michael Dapaah aka Big Shaq comes through today with yet another banger titled ‘Man Don’t Dance’. 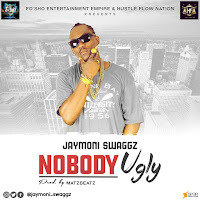 He was able to score a record deal in the U.S. with Republic Records, thanks to his viral hit ‘Man’s Not Hot‘ which took the world by storm last year. It was in the clubs, in the cars and went crazy on social media. The Comic rapper is now back with a new single titled ‘Man Don’t Dance’ in which he parody travels to Dubai and finds love. But don’t take this lightly, the song actually bumps and has hit potential. Shaq made sure to include his popular “Skidiki-pap-pap, and a pu-pu-pudrrrr-boom” lyric on this as well. It will never die.